Your Roof is Your Home’s Crowning Glory. Are you doing everything for it to be in tip-top condition? Indeed, the roofing of a house or a structure is one of the first few things that catch our attention. A roof may make or break how a house looks. An elegant and well-maintained roof may immediately up the wow factor of your abode, but an old and deteriorating roof may ruin the overall look of your house. So it’s about time to have your roof inspected with a reliable Knoxville roofing specialist! But the aesthetic features of a good roof are just the icing on the cake. A roof’s main function is to protect you, your house and your belongings from different weather conditions and it also serves as a form of defense from various hazards such as fire and ice, as well as other dangers like falling objects. Thus, it is best to make sure that your roof is properly maintained so it successfully serves its purpose. 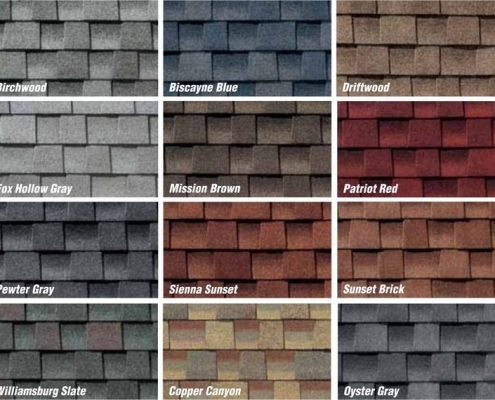 Choose Beneficial Roofing for Your Knoxville Roofing Needs! Roof replacements do not only improve the look of your roof and enhance your property’s facade. While a roof renovation is fine as it extends the life of your covering, if you want your roof to really last for a long, long time, then a roof replacement is your best choice! Roof repairs are highly recommended because when minor roof problems are fixed right away, major issues are prevented and huge costs are then avoided. Getting your roof inspected by qualified and trustworthy roofing specialists from Beneficial Roofing is extremely helpful so you will immediately know the problems on your roof and discover what needs to be done—as soon as possible. Turn Your Simple Knoxville Roof into a Head-Turning Roof with Beneficial Roofing! With Beneficial Roofing, you are guaranteed that you get only the best. We use top quality materials and work tirelessly to complete your roofing services in a timely manner. Our pricing is competitive and we offer a no obligation estimate for your convenience. This shows how passionate we are to make our clients completely happy and satisfied. Our goal is to give you peace of mind concerning your roofing needs with our team of professionals. For roofing services you can trust, call us today at the number listed at the top of the page or simply fill out the form to get a free quote for a roof inspection in Knoxville. Your roofing is absolutely your property’s crowning glory. Allow Beneficial Roofing to treat you as a “king” with exceptional service and first-class materials, topped with brilliant customer service! Beneficial Roofing – the best roofing company in Knoxville, Tennessee. Call us today and see how fast we can fix your roofing needs! Was your home or business impacted by a recent storm in Knoxville? Storm damage can be undetectable to an untrained eye, and if not quickly repaired, it can lead to costly and significant damage to your roof and interior. Why Choose Us, As Your Knoxville Roofers? Whenever your home or commercial building is in danger, one of the main things that may get damaged is the roof, and Knoxville Roofing services are always ready to restore and repair it accordingly. Apart from damages, you can also use our roofing services whenever you feel like upgrading or merely changing your roofing style to give your building a new look, style, color, and overall image. A good example is installing green roofs, garden roofs or even vegetative roofs; all these roof types are not only environmentally-friendly but can also provide homeowners the ability to enjoy nature on their roofs. Here are some reasons why you need Knoxville Roofing services. Strong storms are among the leading causes of roof damages. Storms can break or blow roofing tiles away, or even bring down the whole roof. If you fall victim to any of these cases, you should consider hiring Knoxville Roofing services to fix your roof. We have experienced experts in this domain, and our services are reliable. Moreover, we complete our jobs professionally and on time. After all, a roof is a critical aspect of any building, and nobody loves to hire roofing services repeatedly to fix the same problem. Professional roofing contractors recommend that you do roof maintenance tasks regularly. This is because roofs, just like any other manmade structures, tend to deteriorate with time. Regular maintenance and inspection services will lower your repair costs in case something on your roof goes wrong. A regular maintenance schedule can prevent natural disasters eh rain and storms from destroying the roof by handling minor problems before they develop into more serious ones. Nothing can go wrong if you let our professional roofers inspect and maintain your roof, leaving every inch of your structure strong and intact. It doesn’t matter where you stay; you probably feel bored with the look of your home at one time in life. You can swap through magazines or hire our experienced contractors to help you figure out the best architectural makeovers for your house. 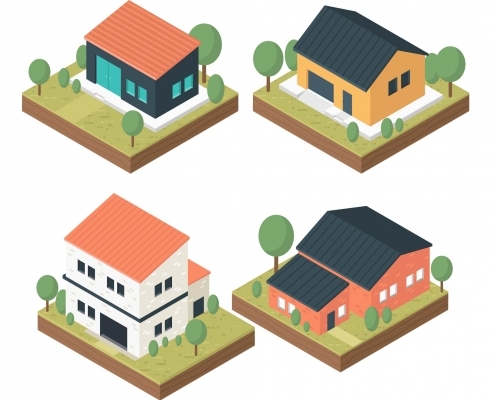 We can help you think of the best green roofing modifications for your house. You can settle for stylish roofing styles or attic styles that have space for storing stuff or even create extra rooms. 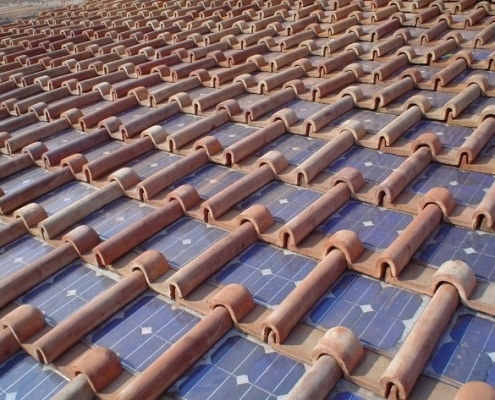 An excellent environmental friendly roof will save you money when it comes to heating and cooling your home. A well ventilated and insulated will save your heating and roof can save huge money invested in heating and cooling by releasing humidity and keeping heat away from the house. Experts should do residential roof insulation and ventilation only for a long-lasting and durable result. Last but least, you should consider installing green roofs. These roofs use vegetation and soil to protect the upper side of your house. These keeps it safe from heat, moisture, and other environmental elements. You can hire Knoxville Roofing services and let us plant some trees, flowers, grass or any plants on top of your home. Your neighbor Knoxville homeowners are benefiting from roof repairs and even brand new roofs, siding, and gutters from their insurance because of this damage!